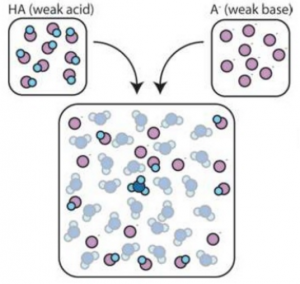 Part 1 of Acids and Bases is located here. 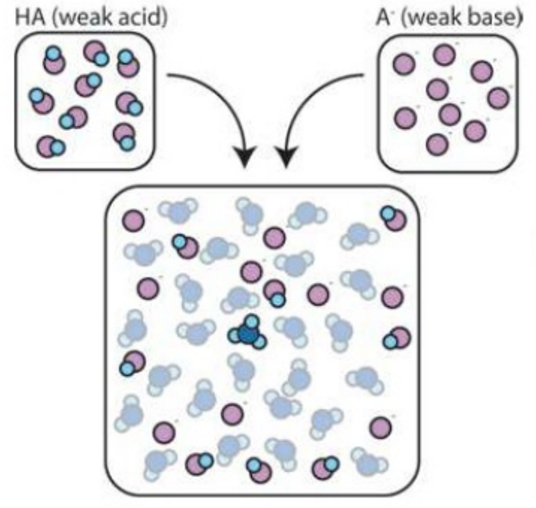 pH indicators work because of the dissociation of the H+ ions in the indicator itself. Buffer solutions resist changes in pH.